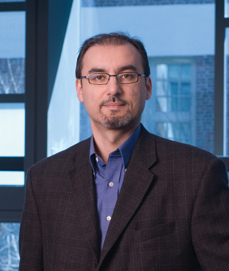 Christos Davatzikos is a Wallace T. Miller Senior Professor of Radiology and Electrical and Systems Engineering at the University of Pennsylvania. He is also the Director of the Center for Biomedical Image Computing and Analytics and the Director of the Section of Biomedical Image Analysis. He and other researchers revealed new patterns of coordinated development in the outer layer of the cerebrum of the human brain and described how these structural patterns relate to functional networks. Christos Davatzikos received his B.Sc. in Electrical Engineering and Computer Science at the National Technical University of Athens in 1989. He then started his Ph.D. in Electrical and Computer Engineering at Johns Hopkins University in the United States and completed it in 1994. His is mostly interested in the quantitative analysis methods with emphasis on segmentation, registration, and population-based imaging studies. His interest also lies in computer-assisted surgical applications and is currently researching computational neuroanatomy of aging and Alzheimer’s disease, modeling of soft tissue deformability and mouse phenotyping using micro-MR imaging. In 2002, he started working as an associate professor at the department of Radiology at University of Pennsylvania School of Medicine. Since then, he became Director of the Section of Biomedical Image Analysis where he is focused in many areas related to medical image analysis and computing, including image segmentation and registration, multiparametric image analysis, as well as the use of machine learning and pattern recognition in medical imaging. He and his group are employing imaging as a biomarker of diseases such as Alzheimer’s, schizophrenia, diabetes and cancer. 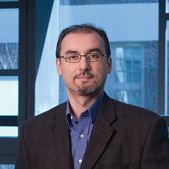 In 2013, the Center for Biomedical Image Computing and Analytics (CBICA) was established and under the direction of Dr. Davatzikos, it focuses on the development and application of advanced computational and analytical techniques that quantify morphology and function from biomedical images, as well as on relating imaging phenotypes to genetic and molecular characterizations and finally on integrating this information into diagnostic and predictive tools in an era of personalized medicine. Christos Davatzikos has received numerous awards and honors. 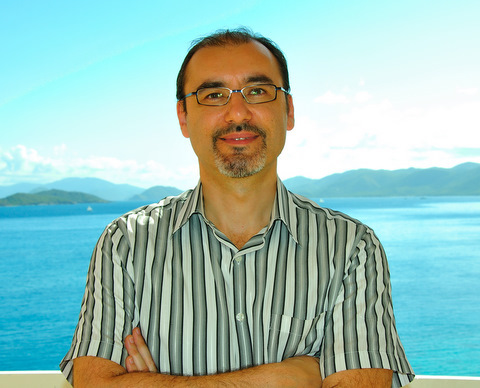 He is the recipient of the Fulbright Scholarship, the Johns Hopkins Fellowship and of the Editor’s Excellence Award from the Journal of Computer Assisted Tomography. 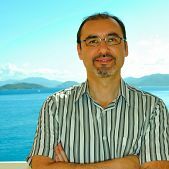 He has published on several scientific journals is a member of many scientific societies such as the Computer Assisted Surgical Society, the Organization for Human Brain Mapping, the Engineering in Medicine and Biology Society and others.